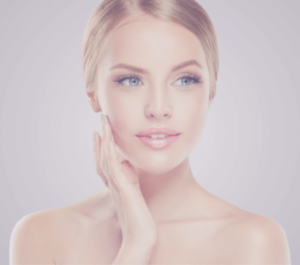 The normal aging process often results in common complaints such as excess skin, excess fat, banding, or other issues with the appearance of the neck. A neck lift (platysmaplasty) may help to rejuvenate the appearance of the neck. Platysmaplasty often uses similar incisions and techniques to a face lift (Rhytidectomy) and is often done in combination with a face lift. Most commonly, an incision around the ear (periauricular incision) will be made in a similar fashion to that used in a face lift. A secondary incision is then made under the chin (submental incision). This secondary incision is used to directly remove any excess fat of the central area of the neck and correct any platysma muscle problems which contribute to banding or wattling of the neck. Less commonly, a mid-line zigzag incision may be made directly down the middle of the neck. This technique is more popular among men as it offers the benefit of an incision which is concealed with whiskers, less anesthesia, less risk of complications, and less downtime. 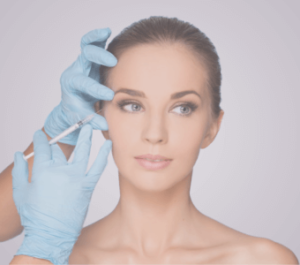 Regardless of the technique used, the goal is to remove the excess skin and fat and reposition the skin in a tightened, more youthful position. The duration of a neck lift can range from 1 to 5 hours depending on how many steps a patient’s specific procedure includes. Neck lifts are may be performed in conjunction with face lift, neck liposuction, brow and forehead lift, and eyelid tuck and lift. All surgical procedures come with inherent risks. Specific to neck and face lift, patients who take blood thinners must be strictly screened and optimized to avoid complications. In addition, patients must refrain from over-the-counter medications that contribute to blood thinning. Strict blood pressure control is also very important to reduce the risks of surgery. People that use nicotine in any form will need to quit 4 weeks before surgery and abstain for 4 weeks after surgery to minimize the chance of complications. Your surgeon may consider a urine test to check adherence to nicotine abstinence. For more information on Neck Lift, or to schedule a consultation, call Peak Rejuvenation at (970) 259-5990 or Request a Consultation.